The DBRG studies Australia’s most endangered birds and are dedicated to understanding their ecology and conservation. Their research focuses on understanding the processes that threaten endangered birds, and identifying the ways to prevent extinction. The ‘difficult birds’ are all extremely endangered, hard to find, occur in wild and rugged terrain, and move around the landscape. This group started as the Parrot Researchers Group (PRG) during the 25th International Ornithological Conference (Brazil). The group was appointed WGP of the IOU in 2013. Identifying solutions to the barriers mentioned in point 3. The WGP is characterised by a regional approach, being organised in 5 regions (Africa, Australasia, Caribbean, Continental Neotropics, and Indo-Malayan), an Urban Parrot Section, and a Secretary Office that coordinates joint work. The Co-ordinators of the regions and sections and the Secretary are elected by all members every four years. 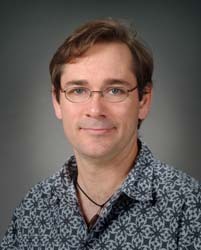 Bob is a Senior Conservation Scientist for the Chicago Zoological Society, and he is on the faculty of the Committee on Evolutionary Biology at University of Chicago. He has served as Chair of the IUCN/SSC Conservation Breeding Specialist Group (2003-2011), and he was Chair of an IUCN Species Conservation Planning Task Force that developed a new framework for strategic planning for species conservation. 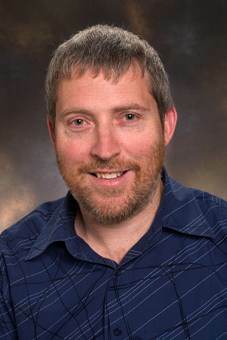 He was trained in evolutionary biology, ecology, and genetics (PhD, Cornell University), and he has published papers in evolutionary theory, genetics, population ecology, taxonomy, behavior, physiology, conservation, and wildlife management. 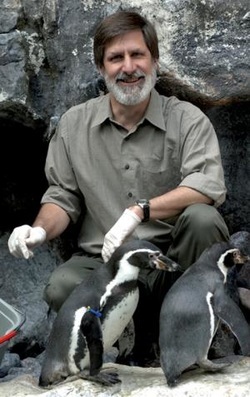 He helped to develop the pedigree analysis methods used for the management of captive populations, and he developed the software used around the world to guide the genetic management of breeding programs in zoos (PMx). The population viability analysis software that he developed (Vortex) is used by conservationists, wildlife managers, researchers, and students throughout the world to help guide species risk assessments and conservation planning. He is the recipent of the George B Rabb Award for Conservation Innovation from the IUCN Species Survival Commission and the Ulysses S Seal Award for Innovation in Conservation from the IUCN SSC Conservation Breeding Specialist Group. Bill holds the Miriam Rothschild Chair of Conservation Biology in the Department of Zoology. His research interests largely involve predicting the consequences of environmental change. 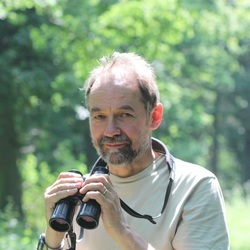 He has written The Conservation Handbook and From Individual Behaviour to Population Biology and has edited Managing Habitats for Conservation, Ecological Census Techniques, Behaviour and Conservation, Conservation Science and Action and Bird Ecology and Conservation: a Handbook of Techniques. He is currently heavily involved in exploring a range of ways of integrating conservation science and policy especially through the development of evidence-based conservation. 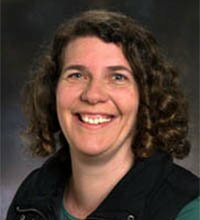 Sam is a conservation biologist interested in how animals respond to environmental change. He likes to find out about the processes operating in animal populations and how they respond to environmental changes caused by things like disturbance, habitat fragmentation or logging. He does a lot of field-based research, but often resort to genetic methods to study the things that animals don't tell us in other ways. Naomi is interested in a wide range of subjects within the fields of behavioural and evolutionary ecology, including breeding systems, brood parasitism, signal evolution and communication. Professor Rod Peakall is affiliated with the Research School of Biology, Australian National University, is one of Australia’s leading population geneticists, and the population genetic adviser of some of my students' projects. Peakall and colleagues have used genetic tagging in small mammals and demonstrated the importance of this technique in modern conservation genetic studies. Don Brightsmith has been studying Neotropical parrots for 17 years. 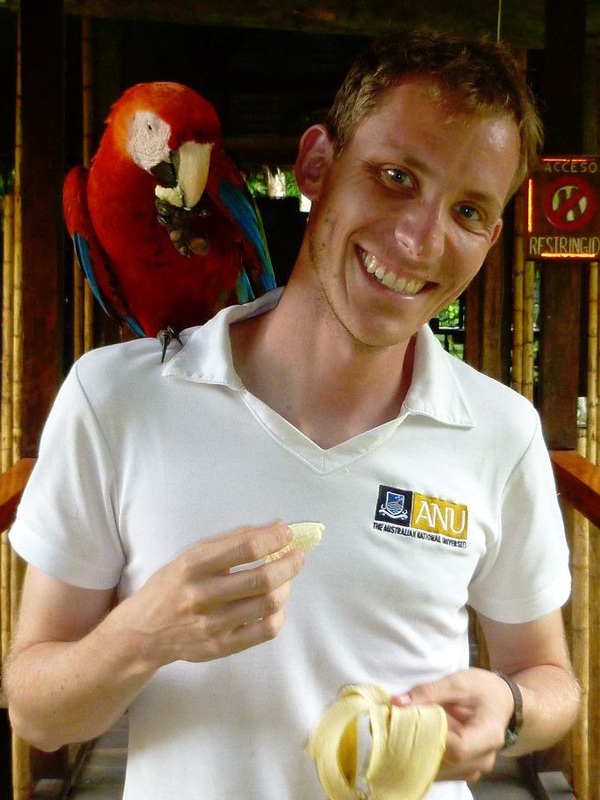 After finishing his PhD in tropical ecology from Duke University, he became the director of the Tambopata Macaw Project in Peru. This project, headquartered in the lowland rainforests of the western Amazon basin, has provided him with extensive experience in the field and firsthand knowledge of a broad range of Neotropical psittacines. With his collaborators he has conducted research on reintroduction, nest boxes, illegal wildlife trade, landscape level movements, satellite telemetry, ecotourism, nesting ecology, genetics, clay lick use, foraging, nesting success, chick growth, natural bacterial fauna, parasitism, disease and nutrition. In addition to his work in Peru, Don has collaborated on studies on captive parrots and wild parrots in Costa Rica, Brazil, the USA, the Bahamas, and Mexico. Don is author or coauthor of 22 peer reviewed scientific journal articles on psittacines. 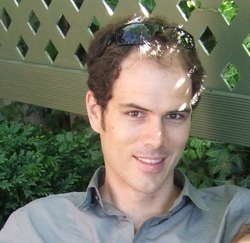 George completed his PhD in my research group and later worked with us as a postdoc. With his research he focuses on tropical ecology, conservation genetics, and uses cutting-edge next-generation sequencing technology to study modern and museum samples of birds for their conservation management. At the wider community level, he is a very passionate science communicator and wildlife documentary filmmaker, currently running his own non-profit organisation Wildlife Messengers.